RE: Is this replacement laptop battery genuine? The part# JKVC5 does not reflect in our database. However, as per http://bit.ly/2kA5cxR - the battery shows compatible with Inspiron 1564. 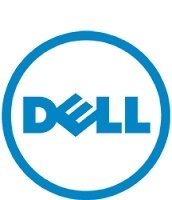 Please be advised that this is not officially tested by Dell. Now, whether you have purchased a new battery or a refurbished battery, depends on the website and the amount you paid for it.